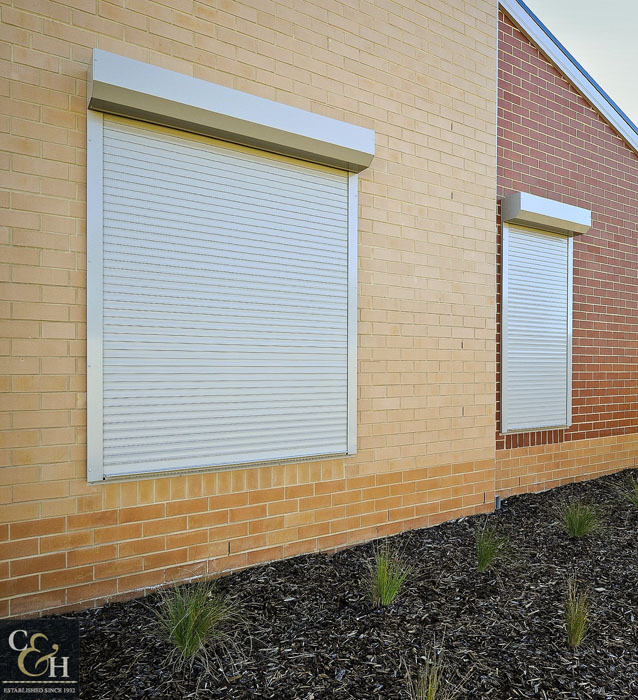 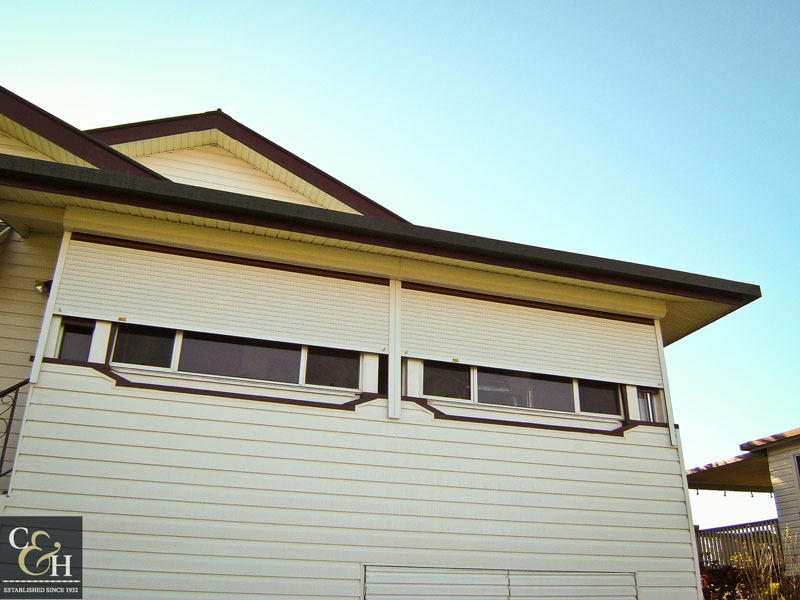 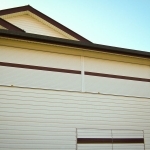 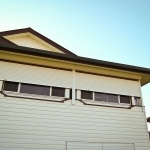 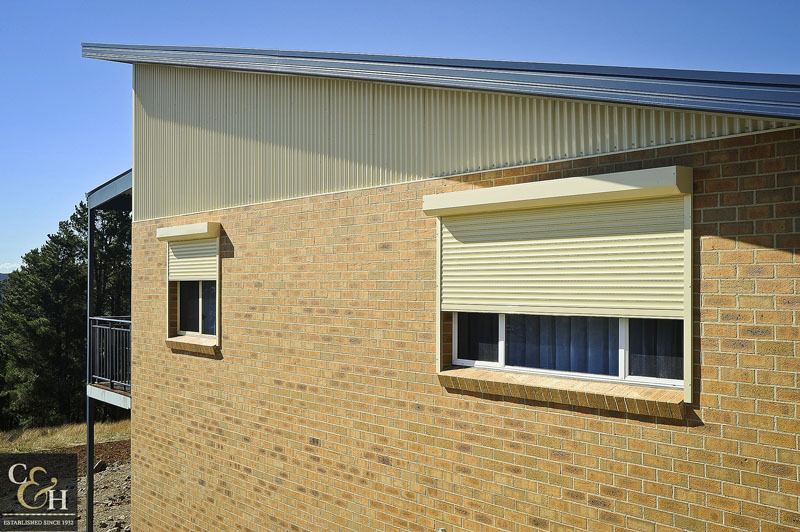 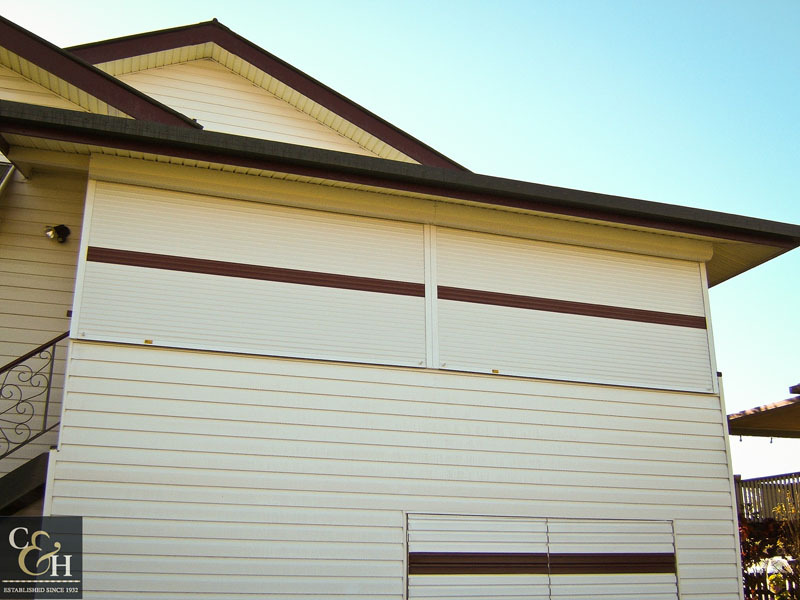 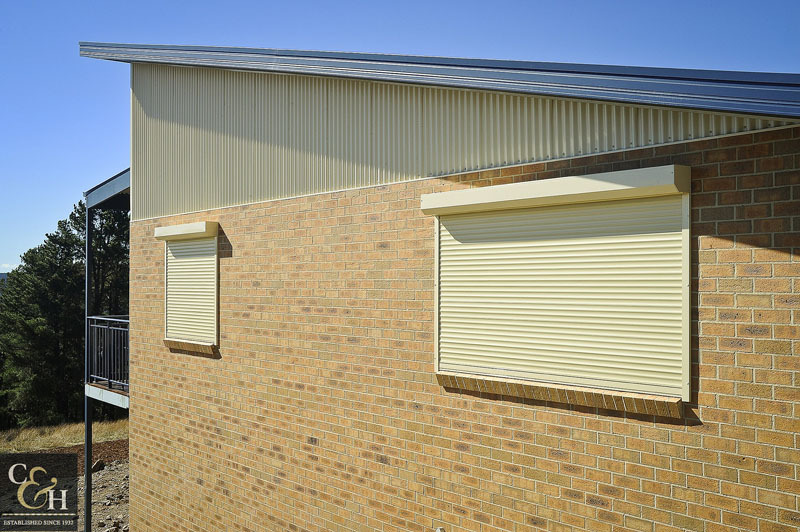 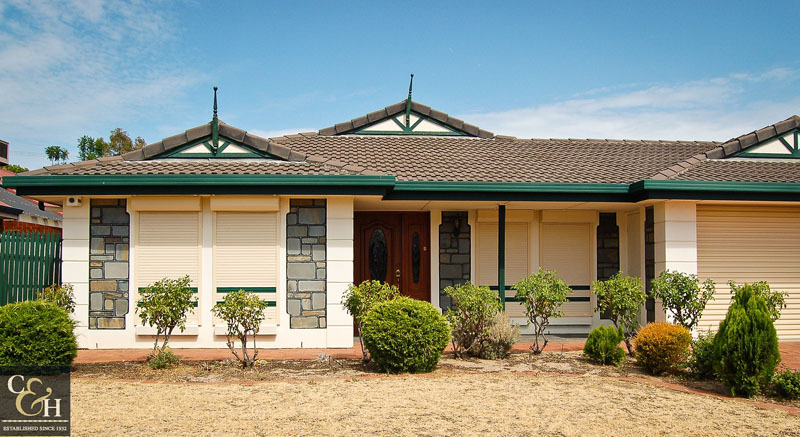 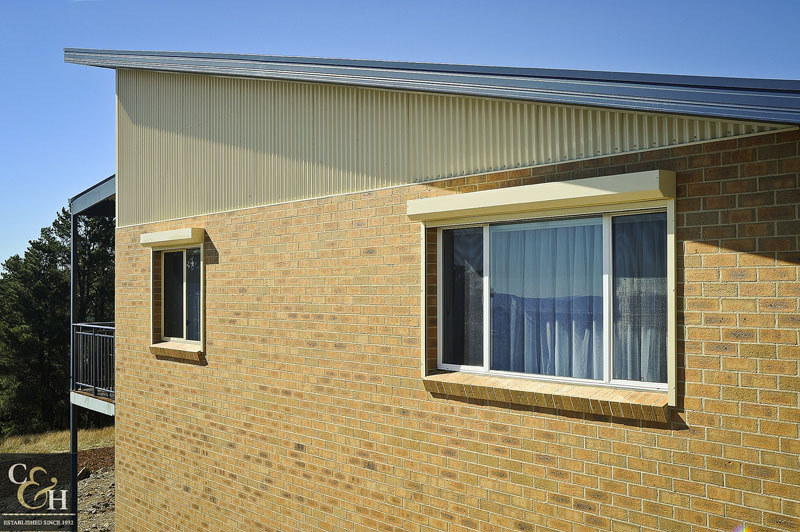 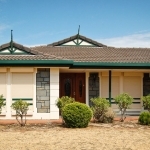 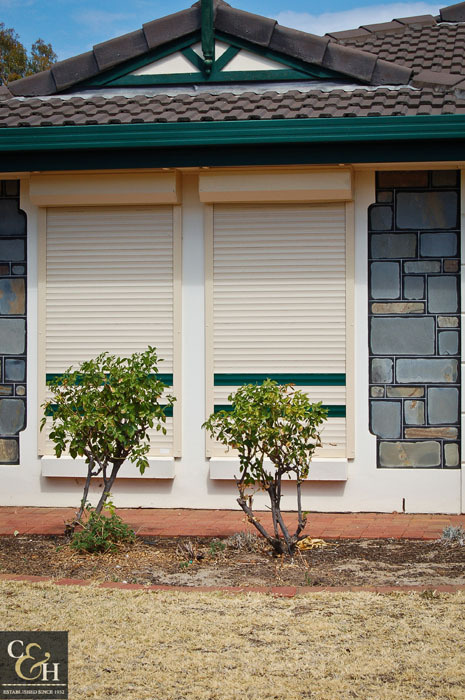 Roller shutters are a great way to insulate your home and provide protection from storms and intruders. 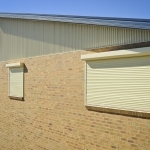 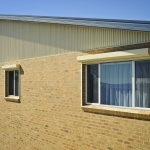 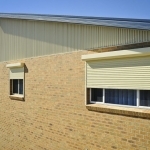 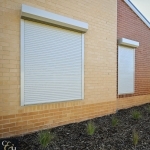 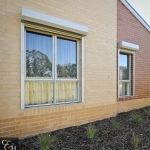 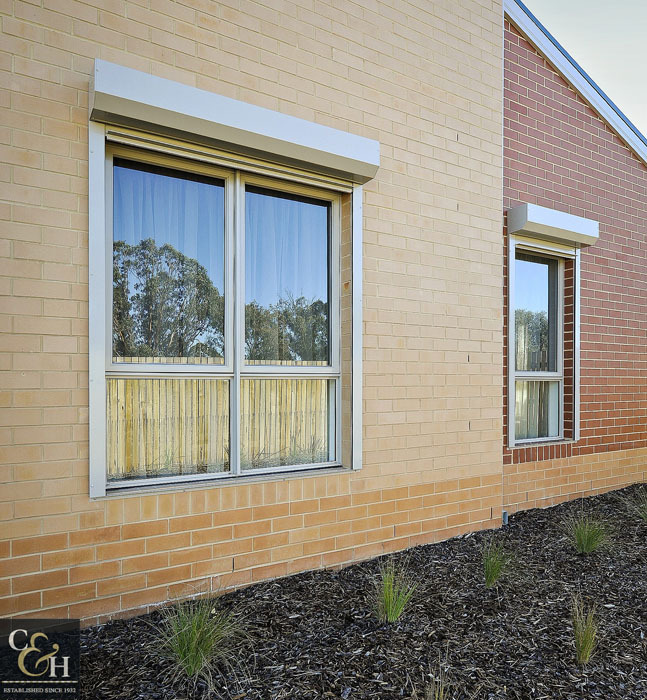 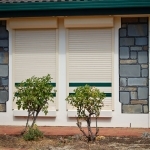 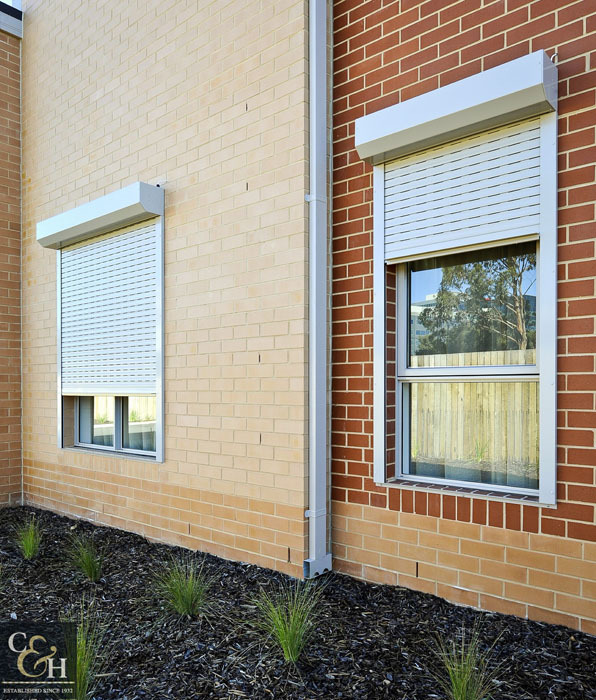 They are a multi-function aluminium blind and come in a large range of styles and colours. 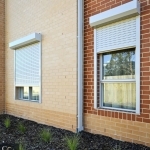 They can be fitted to the external wall of existing homes or built-in into new homes or offices.